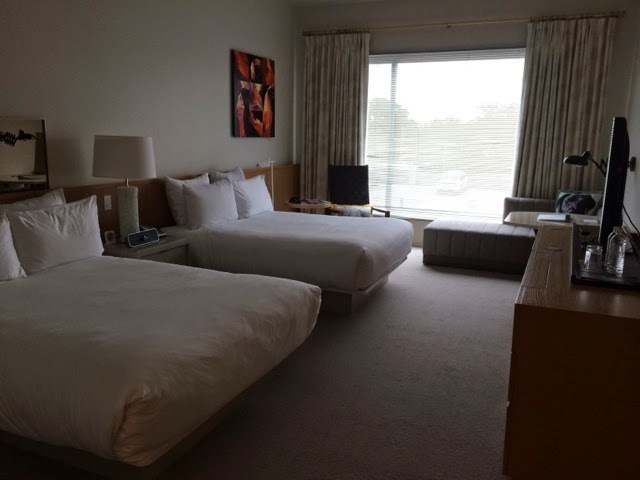 One big event of this Sabbath trip is that without classes to prepare for or sermons to write, I finished my year plus plan of reading the Bible through in my pretty room at 21C Hotel last night. Many of us in the parish started this project (called the Bible Challenge) on the Feast of Pentecost 2014. Thanks, God, for this gift of time to have extra time to read your Holy Word. 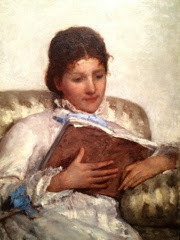 Mary Cassatt’s The Reader, my favorite painting at Chrystal Bridges.